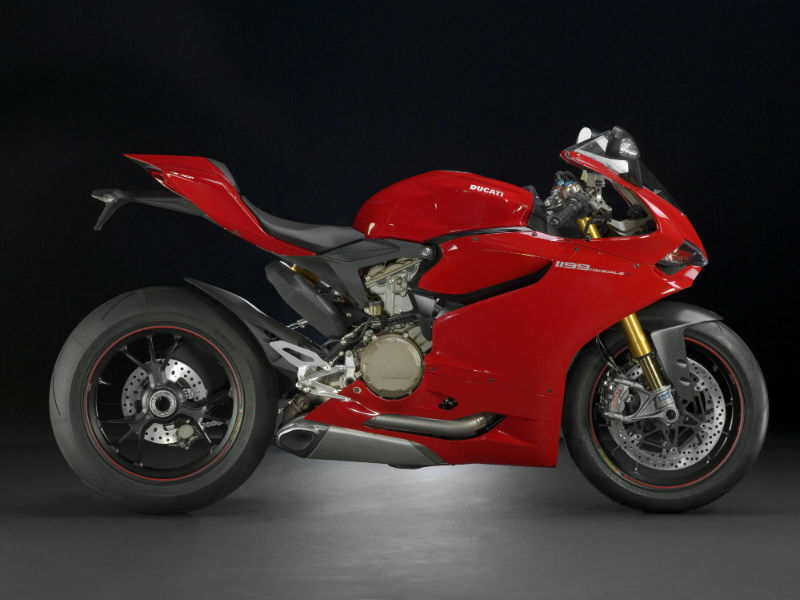 As per as Superbike 1199 Panigale S is concerned, Ducati has done a commendable job and this has proven the ability of the brand over the time again. The looks of this extraordinary bikes is so good that it is no doubt a dream of every bike lover. The magnetic appearance of the vehicle is sure to create hype wherever it goes and there is no doubt in it. The credit of the bike is not just limited to its outlook but also its advanced technology for that safe and smooth journey. This superbike from Ducati is powered by efficient Superquadro L-Twin cylinder, desmodromic, liquid cooled, 1198.4 cc engine which assures higher power and great riding experience. This engine is carefully structured with 90° angle between each cylinder and is moved 32 mm forward resulting in proper weight distribution which helps in achieving the better performance. The maximum power generated from this is about 143 kw at 10750 rpm and highest torque achieved is 132Nm at 9000 rpm. The new ergonomics of the stylish motorbike helps in achieving the co-ordination between the rider and the vehicle thereby calling itself perfect for any type of roads. The attractive headlamps design, classy fairing, comfortable seating and broader wheels add a rigid and macho look thereby serving as a crowd puller. Overall, when it comes to its looks, the big is simply awesome. The aerodynamically carved body of the vehicle is one of the biggest advantages as it takes care of rider's posture and assures comfortable riding experience. The monocoque frame used is other noted point as it only serves the need of balanced frame but also helps to reduce the overall weight of the vehicle thereby improving the performance. Further the suspension of the motorcycle namely the Öhlins guarantee smooth, trouble free ride. 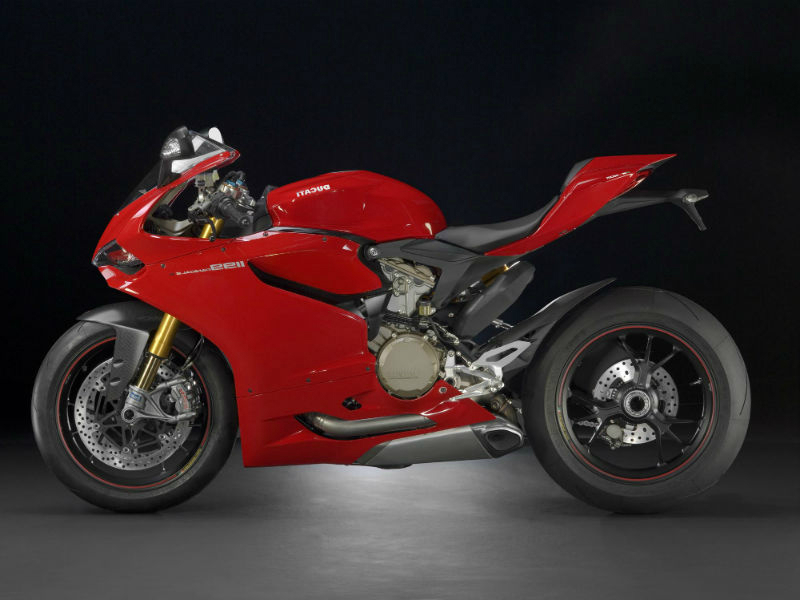 Ducati Superbike 1199 Panigale S is said to offer a good mileage. 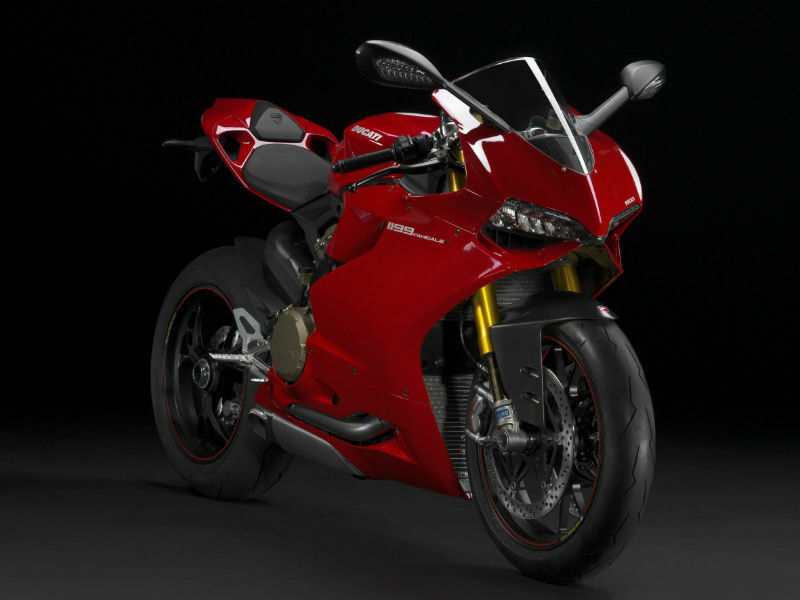 This trendy motorbike is available in red color and is set to be released by October 2012. As if now the details about its cost is not known.